I felt like a wedding crasher tonight Saturday October 10th lol. Besides the fact that i couldn’t attend a booking at Isla Morada do to some technical difficulties i had to recover so i was able to book not one but two local weddings. First wedding was an early one. I love being able to provide the special performance at weddings because it’s a very short but impactful show. A Cuban couple with a Cuban crowd is automatically a fun crowd. Highlight of the night was the best man’s speech. I must say it was a crappy one. And I’m not hating or judging but what type of best man does a speech where he’s mainly talking about himself and how awesome HE THINKS he is. Barely even spoke about the Groom which by the way was his brother. So yeah after that nonsense the party start and with yours truly. The crowd loved it i even had a few people play the drums (without permission). I get it, drums are fun but a little respect is appreciated. Not because i mind that they want to play. It’s just that people get too exited and instead of playing my drums they hurt them. They have feelings too! Anyways, that wedding was pretty fun. 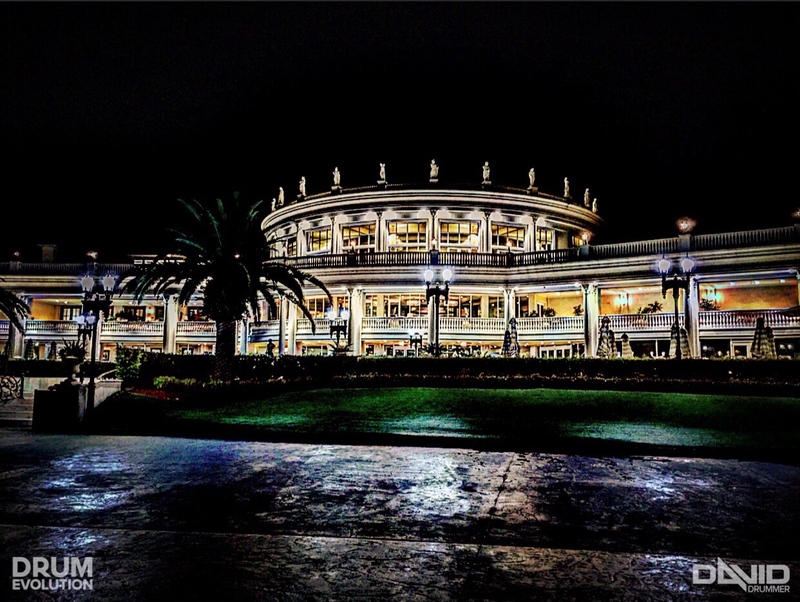 Then i drove from Coral Gables to Trump National Doral. Beautiful resort by the way been there once or twice before. Have you ever been to an EDM festival? well this wedding felt like one. The production was insane!! i loved it!. There were about 25 moving heads with a cray stage, LED walls, Co2 Canons, Confetti and the sounds was concert type. It was an over kill but i love it. Go big or go home right? lol. Well this wedding was a lot of fun i actually performed with my LED Drums and Custom LED Helmet because i had to. The setting called for it. The event was great to say the least. Over all the night was a successful one. Believe it or not i didn’t go out because i was tired which is rare since i usually start feeling awake after midnight. But what can i say i sometimes just have to come home and relax. So that’s that, Two weddings in one night. Two successful performances and over 300 people happy with my show. So it was a good Saturday Night. Peace!